Salai Agro Products Pvt. Ltd which is a unit of Smart Society has initiated a food processing industry with the motto of making the state economically self reliant through its own products. Salai Agro Products Private Ltd was born on July 2014 to begin a new revolution to ‘Produce more Doers than more Beneficiaries’ with the mission “Dispersion of Self Reliance”. Salai Agro Products Pvt. 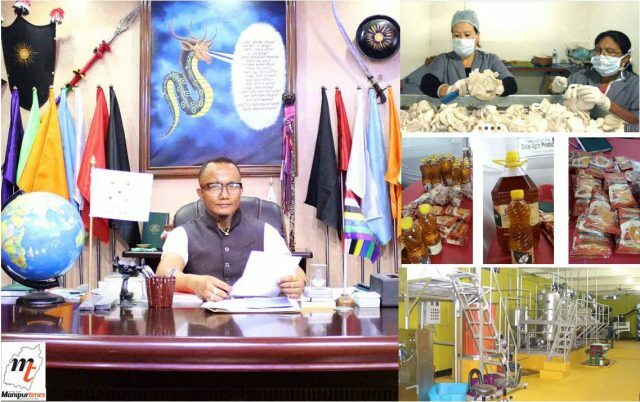 Ltd which is based at Tera Loukrakpam Leikai is working towards providing job opportunities to unemployed youth in the region by utilizing easily available natural resources. It recently set up an oil extraction and refinery plant in Imphal, the first of its kind in the northeast. The plant operates with international level advanced oil technologies and equipments. 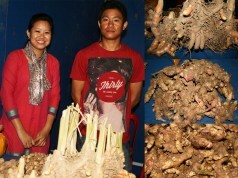 It has the capacity to process five tones of mustard oil per day and it plans to extract other oil seeds in the future. 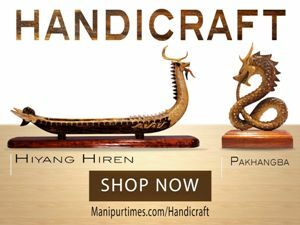 It aims to market its finished product outside the state and export it to other countries as well. The firm is presently providing employment to around 40 men both directly and indirectly. At present, the plant is being managed by four skilled workers. The new oil plant set up by the society has come as a boon for over 2000 farmers, said Kh Arun sales manager of Salai Salai Agro Products Pvt. Ltd. 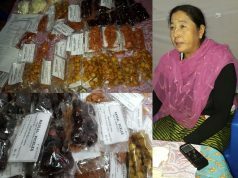 The fundamental goal of SALAI Agro Products Private Limited is to promote the sale and use of high quality products to the people of Manipur which are manufactured in different SMART Manufacturing Unit of the Company with a sense of “Good health and quality life”. The company produces mustard refine oil and other agro based products like Turmeric Spices, rice, mushroom, flour etc under the brand Salai Agro Pvt Ltd. Mustard oil is made available to the costumers in affordable price. 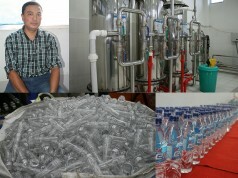 The company has started receiving good feedbacks and demand from the people about its oil products. 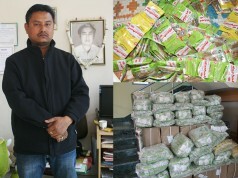 Quality of our company’s Mustard edible oil is not less than other brands already dominating the local market and every household of Manipur. 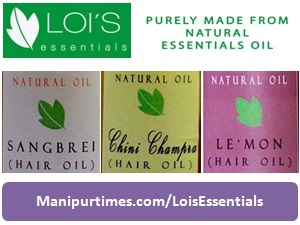 We like to replace the outside edible oil brands with our newly launched oil brand. 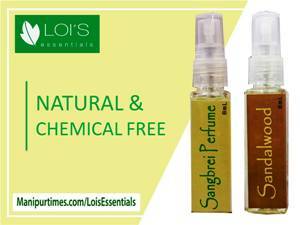 Not only edible oil, we like to replace every outside brands with the locally manufactured brands. The company believes in making the state self reliant with its own produces, he said. 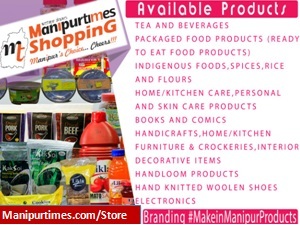 The Company’s products have started hitting the stands in local market. As the company is in infant stage, it is yet to receive satisfactory turnover from selling its products, but the company can sustain itself to some extent with the present turnover, though not satisfactory. Although some people appreciate our venture, most costumers in the state are more interested in buying and consuming outside brands due to the long legacy of consuming outside brands. We need to change this legacy. The state will be economically self reliant when the people support local brands. 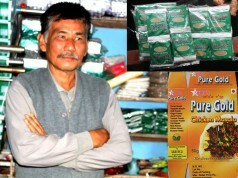 People need to support the budding local entrepreneurs by consuming the products they are manufacturing, he said. He appealed to the people to encourage the local brands so as to save the huge money of the state from being drained away to outside. Mustard seeds which is the main raw material for processing oil extraction is not purchased from the market, but from the local farmers. Massive cultivation of Mustard on zero tillage is done in the paddy fields of Phubala, Kakching Moirang, Thinungeu, Kumbi after the seasonal paddy crop cultivation is over. 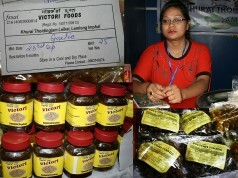 The Company provides mustard seeds to the farmer for cultivation. The mustard seeds are then purchased from the farmer by the company to process it for oil extraction. 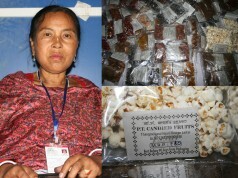 Thus, the company has been able to provide jobs to many local farmers. With encouragement from the company, local farmers have now started utilizing barren paddy fields to cultivate mustard and other commercial value oil seeds. In Manipur, the vast paddy fields are usually left barren and dry for long after paddy harvest. 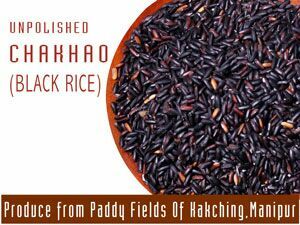 Almost farmers do not ever think of increasing their products by utilizing the barren fields after paddy harvest. Factory machineries of the company are installed at Lamboikhongnangkhong. 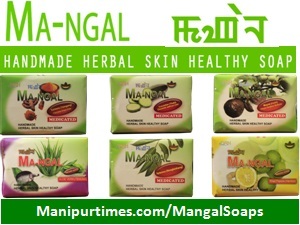 Narengbam Samarjit Singh is the Managing Director of SMART Society and Salai Agro Pvt Ltd. The Smart society, which was set up on 21st November 2008, is the brainchild of a few educated unemployed youths of the state. The organization was formed with the main objective of generating job opportunities, and to promote bio-resources development in the state. Manipur has abundant natural resources which if utilized properly can speed up economic development of the state. Such small initiatives not only provide employment to many people but in the long run will also bring about agricultural and industrial growth in the state. The state can be economically self reliant only when the locally available agro and horticultural resources are optimally utilized. Yes our fertile soil is our tastes. Pliz, always be maintained the quality not the demands. The taste will be mine soon , forever. 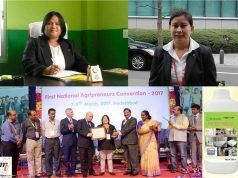 Thank you …..SALAI AGRO PRUDUCTS PVT . LTd.
Time to see some products in the market as well!!! Good job!!! 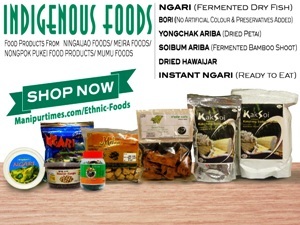 Salai su punsi sangnah miyammgi sembah tauba ngambiyu adomgi mamal yamlabah keirak oiriba esteemed investors singih taubimal khangnah sebah taubiyu. 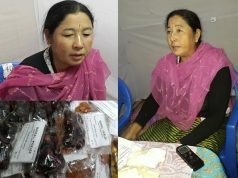 Meitei machagi ani thokpik dih tahalbirakanuh customergi asha manghalgae khalbiganuhhh…. Contemporary dance connecting the woes of Okinawa, Japan and Manipur, India!